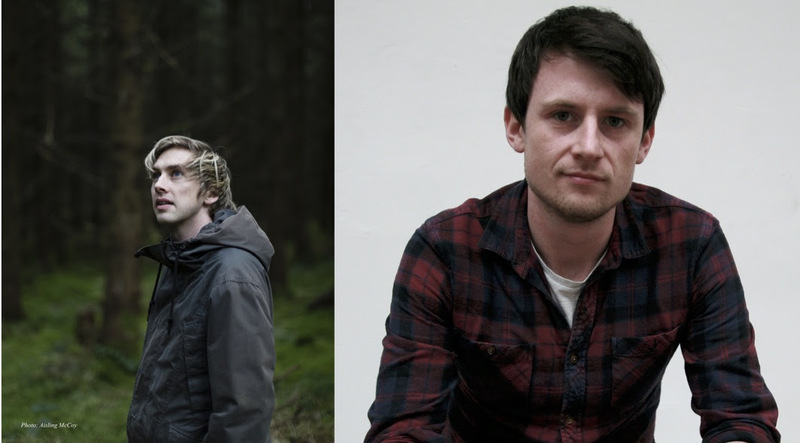 Crash Ensemble recently announced new composer residencies for two composers - Sam Perkin and Barry O’Halpin. The residency will see the group premiere a number of the composers’ works this Autumn as well as throughout 2019, and release recordings of their work during 2019/2020. Originally from Cork, Sam Perkin recently completed a large-scale work commissioned by the Engage Arts Festival for Crash called Grey Area based on skateboarding. “I will try to share with the audience something that is like an unwritten language among skateboarders: the way we see space, architecture and habitat, which is strikingly different to the way most people do.”, says Perkin. Barry O’Halpin is from Dublin and also regularly performs with the Crash Ensemble as the group’s guitarist. He is working on a multi-sectional composition for the ensemble, drawing direct and abstract inspiration from evolutionary processes and soundscape ecology, and exposing the contrasts and uncanny commonalities between ‘wild’ sounds in nature and human-made music and machinery. Barry O’ Halpin (b.1987) is a Dublin-based composer and guitarist.